In today’s blog post I’m going to be sharing with you some homeware items that would be great for Autumn/Winter this year. I’ve always loved H&M’s homeware items they are always so reasonably priced but also of a high quality. 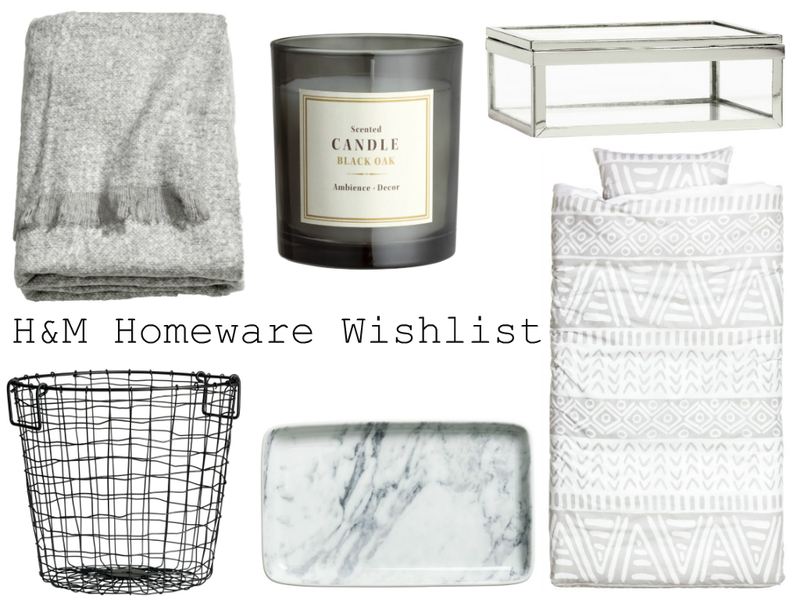 I’d have to say the wire basket and the chevron duvet set are my favourite. "5 questions I have about Girl Online: On Tour"